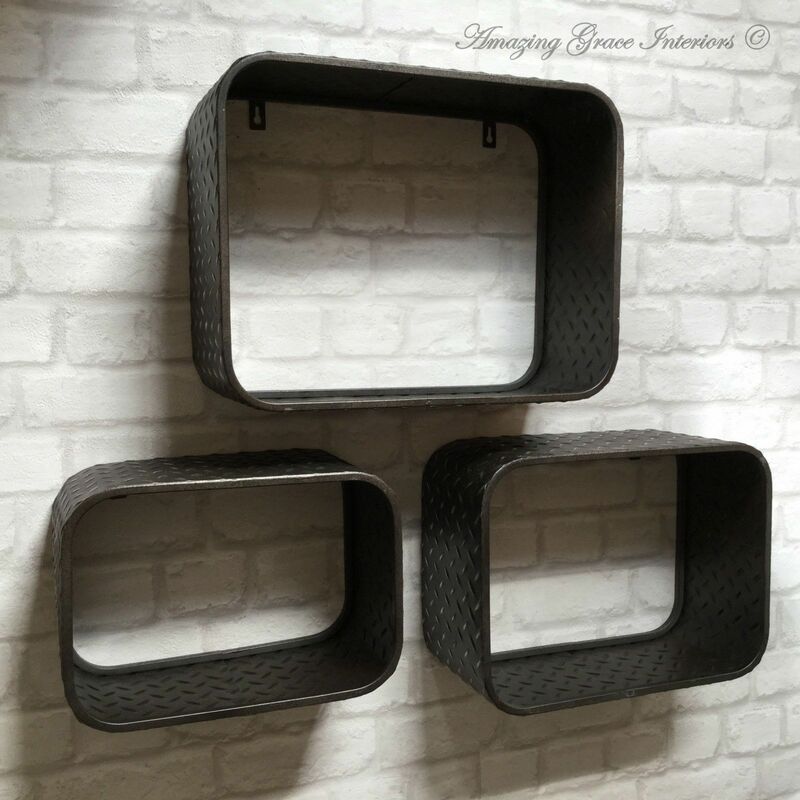 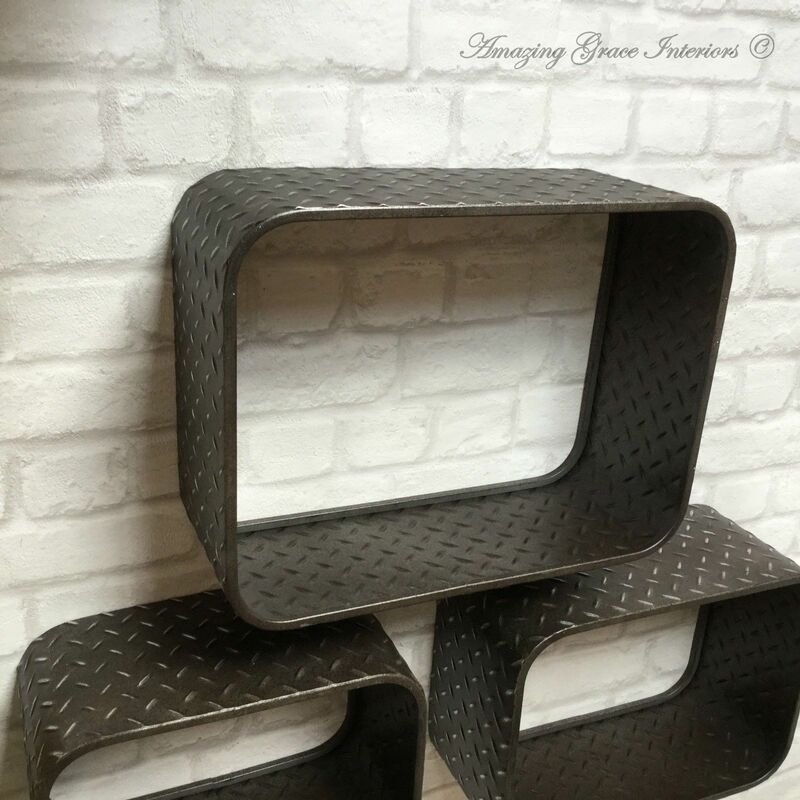 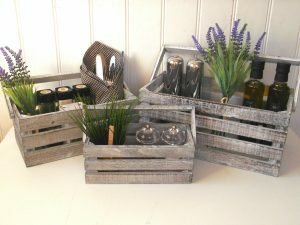 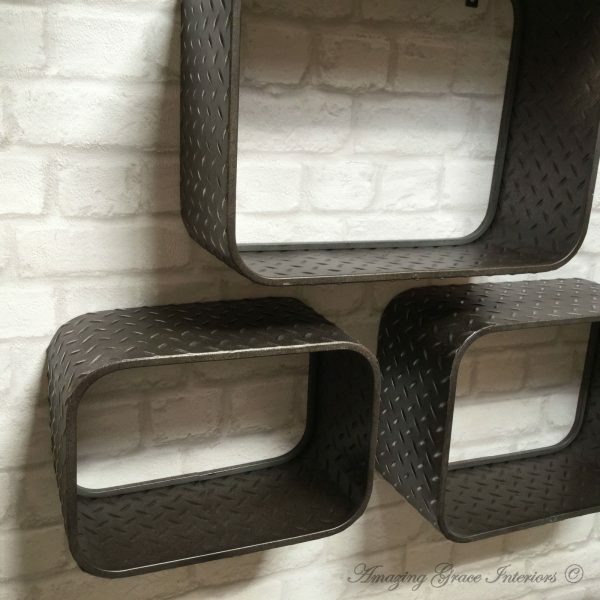 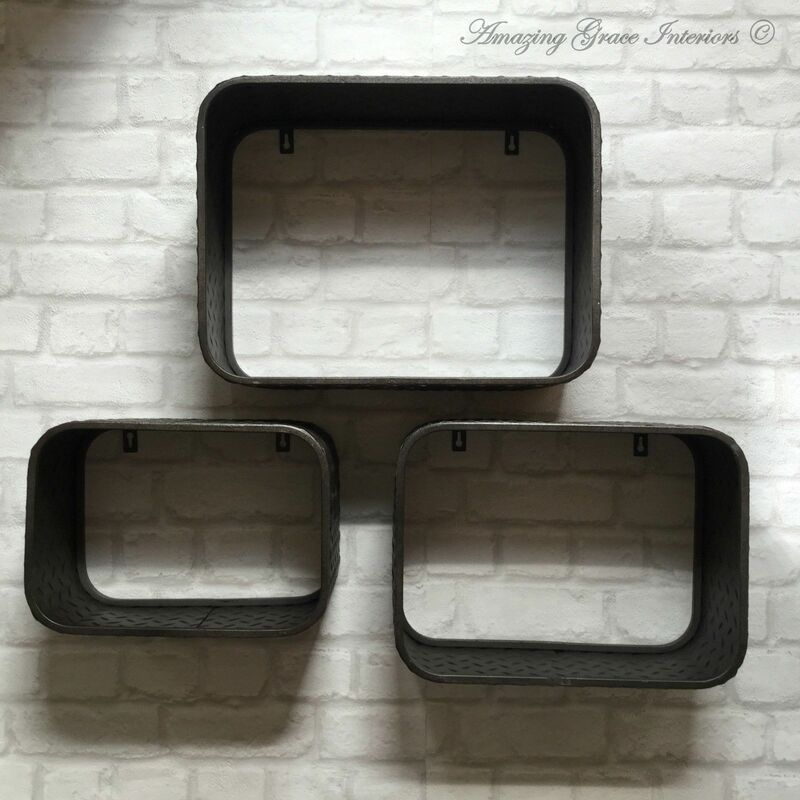 An unusual Set of 3 Vintage Industrial Style Wall Shelf Units made of Metal with a slightly distressed aged effect finish. 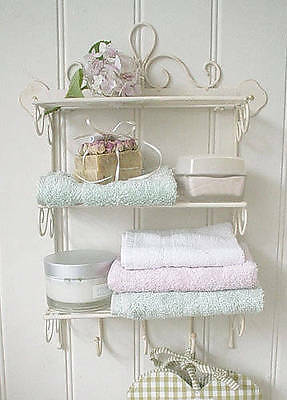 There are 3 individual shelf units of graduating size. 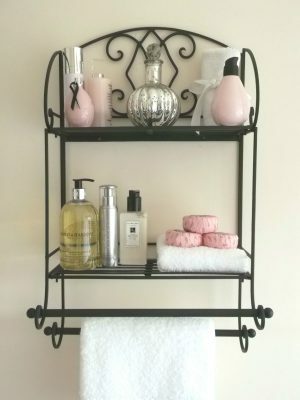 These shelves make ideal display/storage units for any room in the home and would suit a modern or traditional interior. 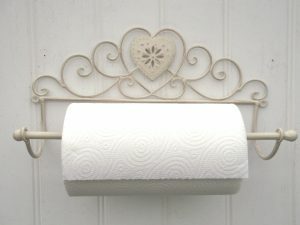 Easy to mount on the wall using the 2 fixing loops situated on the back of the unit (screws not included).